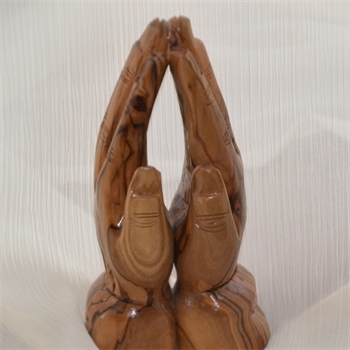 Prayer Basket Requests - BLIND FAITH LIVE! - Real People. Real Miracles.BLIND FAITH LIVE ! Real People. Real Miracles. Do you need a prayer? Or, does someone you know need a prayer? The power of group prayer is amazing. Submit your prayer requests below. Requests will only be accepted on this page. After review, it will be posted here so that our community of listeners can join us in praying for these needs. All prayer requests are reviewed and may be edited for clarity before being posted. Please note if you do not wish your request to be made public. Remember to join us daily at 3:00 PM to pray “God Bless America, God Bless the World” and for the special needs listed below. And, may God grant you an abundance of His blessings today and every day!